The emergency heating and air conditioning repair team at David White Services is here to help! Don’t pull your hair out trying to find a contractor to help you in Athens, Lancaster or surrounding areas. We can help solve your air conditioning or heating problems. Our factory trained and certified heating and cooling experts are just a phone call away. 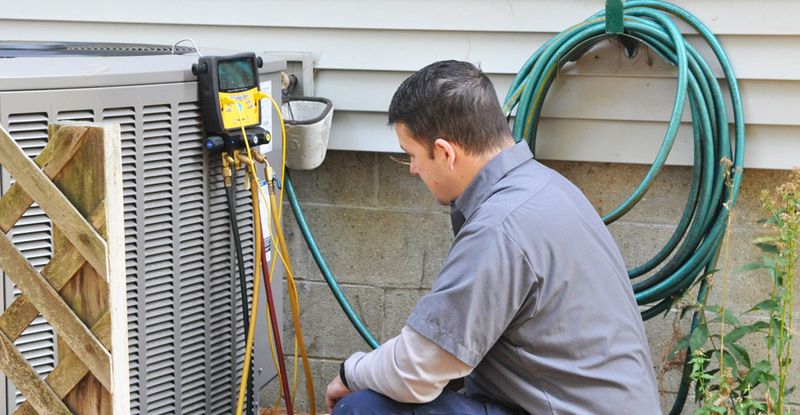 We have trained technicians that can service any model HVAC system, like Lennox, Bryant, Carrier, Trane and more. Our trained professionals can determine your system’s problem and repair it correctly the first time saving you a lot of time and money and stress.